We wish a Merry Christmas and a Happy New Year to all our members! 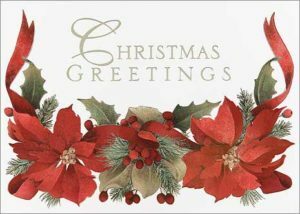 We wish a Merry Christmas and a Happy New Year to all our members. We hope that New Year brings you joy and happiness. Hope to see you all in Vienna.